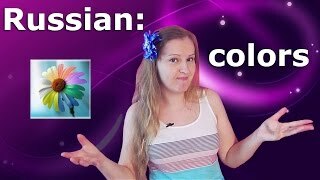 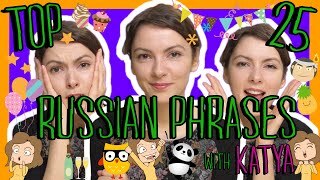 Let Katya guide you through 125 vocabulary words in this intermediate level compilation of Weekly Words videos! 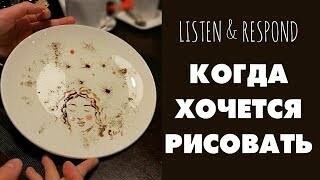 Every word is written in both the Russian and Latin alphabets with descriptions in English. 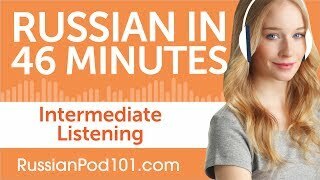 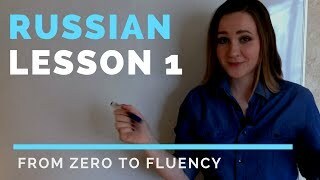 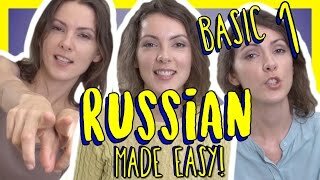 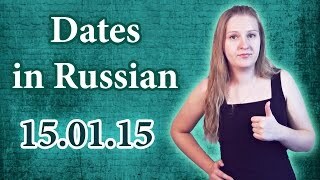 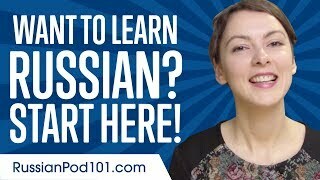 This is the easiest, most fun way to improve your Russian vocabulary! 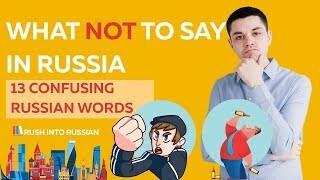 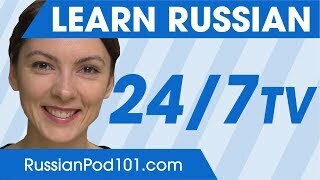 Learn the Top 25 Must-Know Russian Phrases! 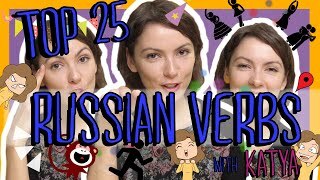 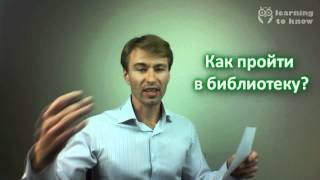 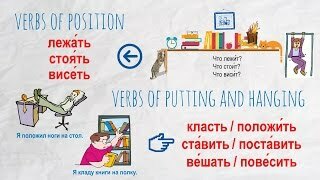 Learn the Top 25 Must-Know Russian Verbs!